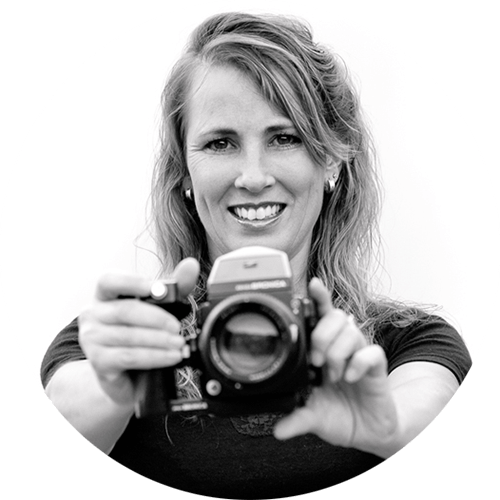 With a creative, candid and fun-loving approach at Kiley Blatch Photography I strive to produce natural and captivating photographs that will be treasured for decades to come. I specialise as a wedding photographer but also love to offer a range of portrait photography services that you can see throughout this site. I hope you enjoy browsing! Creative, yet natural wedding photography to honestly capture the events & emotions of your special day. Wagga Wagga – Riverina – Australia – Overseas. Creative, yet natural couples photography and engagement photos to honestly capture who you are as a couple and document your love for each other. Document the beauty of your pregnancy with professional maternity photography. Captured in the comfort of your own home, in my studio or on location. 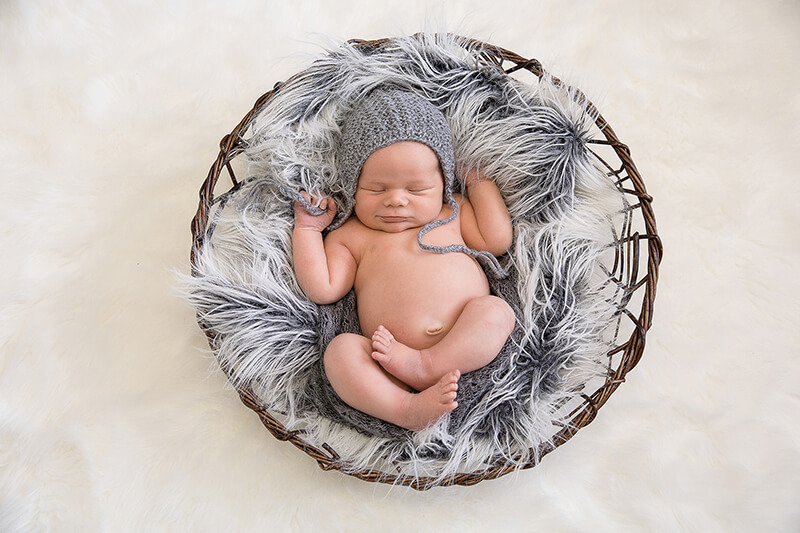 Capture the natural perfection of your precious arrival with a newborn photography session. Taken in my studio or in the comfort of your own home. 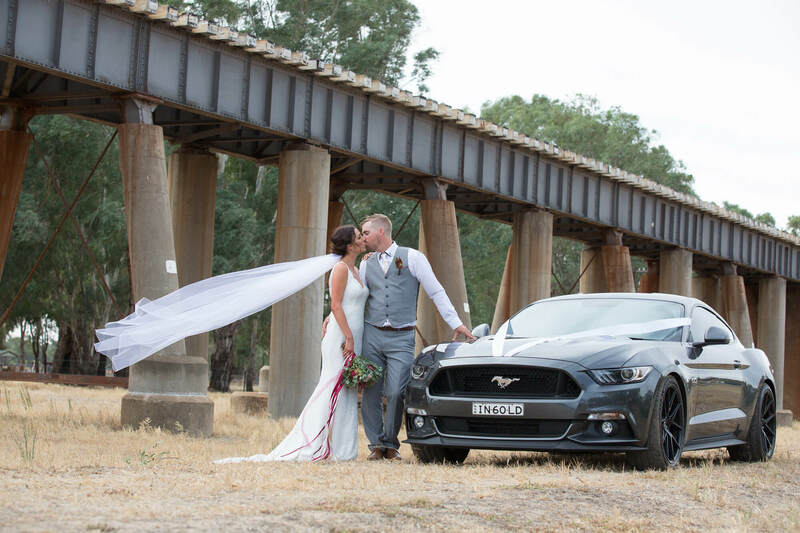 As a Wagga wedding photographer & portrait photographer Kiley focuses on offering a perfect blend of both posed and lifestyle photography to suit all personalities. Posed Photography is as it sounds and how you are positioned in the photos is directed by the photographer, sometimes with the use of props and either in a studio or on location. Lifestyle photography is focused on candidly documenting activities you would typically do with minimal direction. It’s about capturing “real-life” events so you end up with images that are both artful and honest. Two people vowing to spend the rest of their lives together and celebrating their union with family and friends is an amazing, moving and exciting occasion. Being asked to be a couple’s wedding photographer and document such a wonderful event is a real honour and something I love doing. 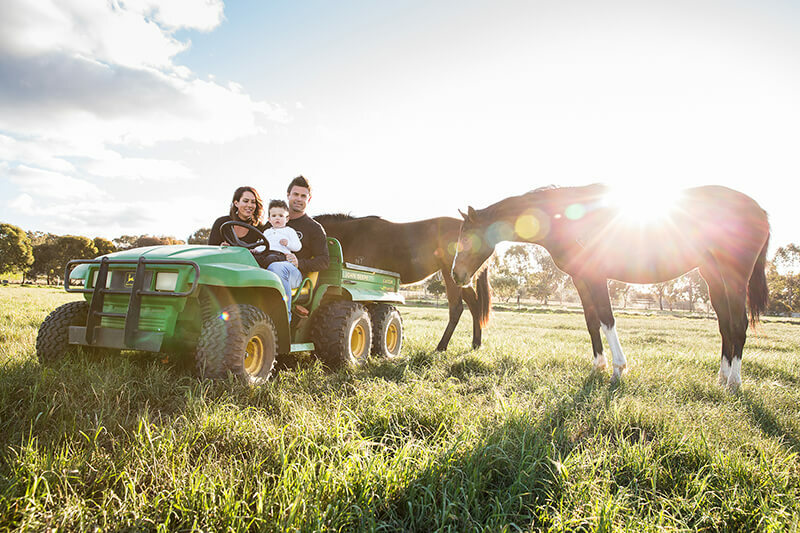 As a portrait photographer Kiley focuses on offering a perfect blend of both posed and lifestyle photography to suit all personalities. If you're looking for a wedding photographer or portrait photographer, I would love to hear from you! 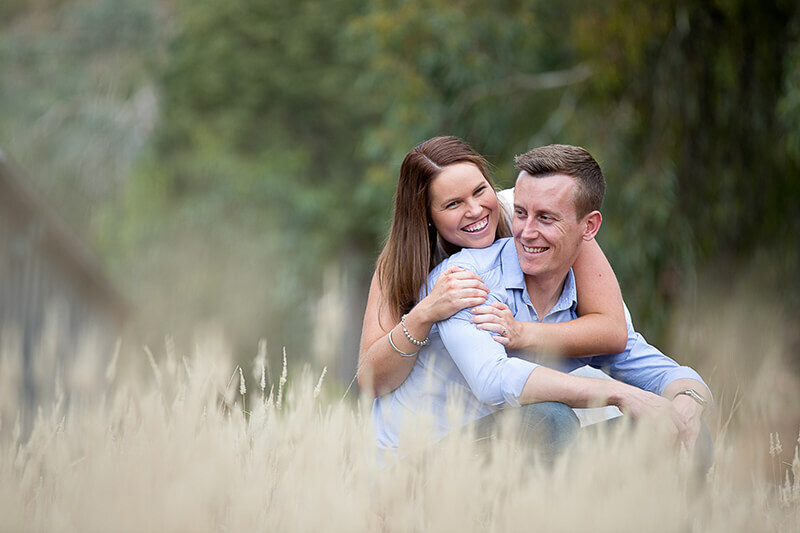 Very professional and personalised service, images captured were candid and heartfelt. She has delivered on every promise and always responds to enquiries very promptly. 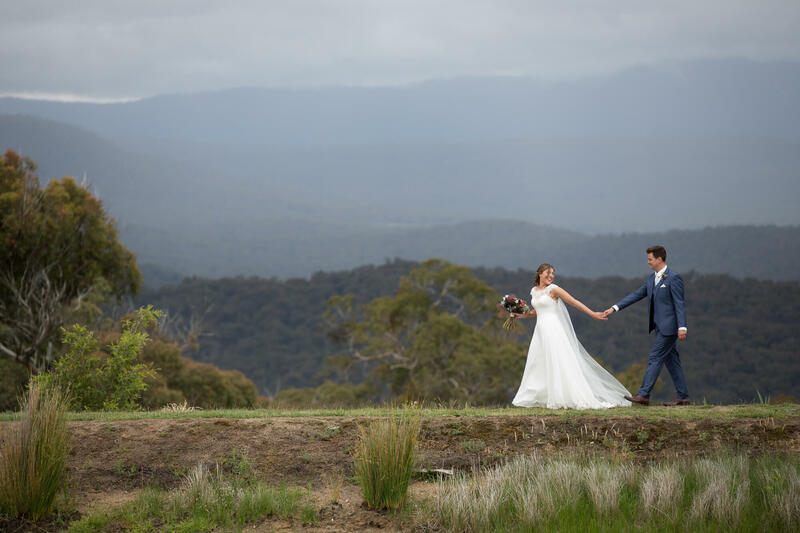 Kiley did a wonderful job, and her blog was a great way for us to share images of our big day with overseas guests, friends and colleagues. This was tremendous. 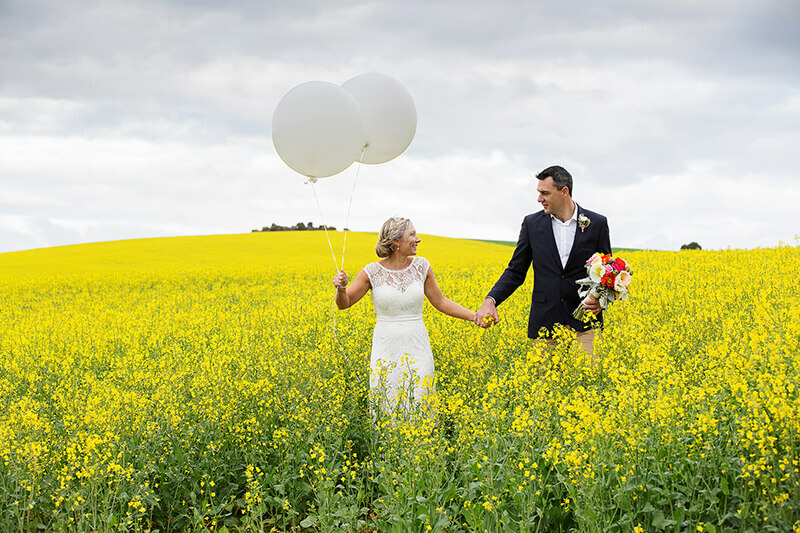 Kiley captured our wedding day and made it into such a beautiful memory for us to look upon; the photographs look amazing and really capture the essence of our special day. From the minute I first spoke with Kiley I was extremely confident that we had chosen a classy, competent and professional photographer. Kiley was incredibly efficient, and ensured the maximum use of the time available. Kiley is exceptionally talented and so fun to work with and it was an absolute pleasure having her as our photographer. We had a truly wonderful day, and Kiley's part in it was integral to that happening. I’d have no hesitation in recommending her to anyone. We strongly recommend Kiley as a professional and very talented photographer. Her friendly and relaxed demeanour quickly put the bridal party at ease before the wedding and throughout the ceremony and reception. 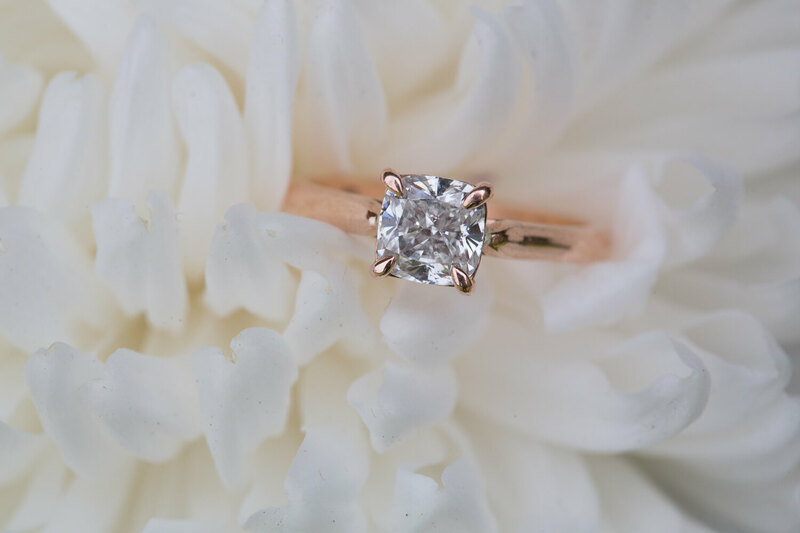 Even though we were pushed for time and the changing lighting proved challenging during our photo shoot - you would never know by the beautiful images, which turned out perfectly. 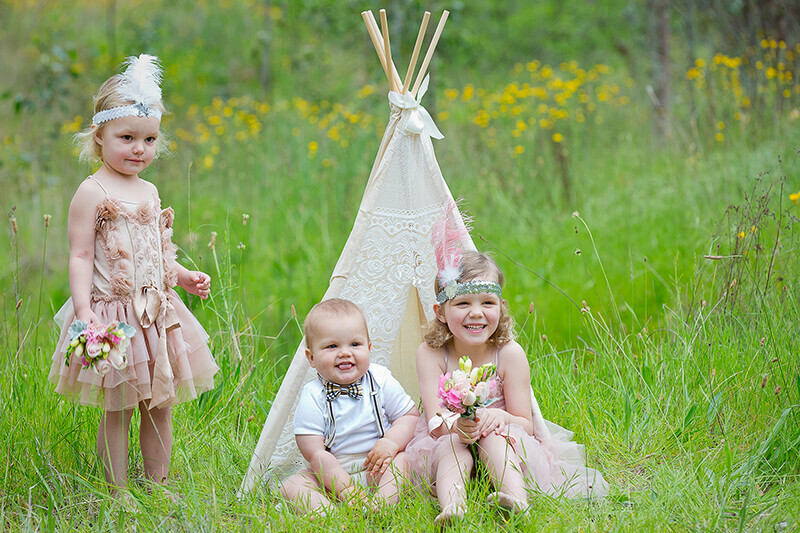 The memories Kiley captured through her photographs are an amazing reminder of a very special day. rom the moment I saw Kiley's photo gallery I knew she was the one I wanted to shoot our special day. Kiley made us feel very relaxed, calm and natural, which was very important . Kiley is amazing at what she does and is very professional and sincere. I highly recommend Kiley! Picking a photographer for our Wedding was the easy part. Kiley did an amazing job and the photos we have received we will cherish for a lifetime. Thank you for making sure we had all the photos we wanted on our special day and making us feel so comfortable in front of the camera. We saw kiley for our first sons newborn photo shoot and our daughters only a few weeks ago and each time she was outstanding! It was my first time leaving the house with a new baby which was extremely overwhelming but Kiley's kind and caring nature made it a lot easier not to mention her patience with crying babies is something else! Can't wait to get her to do more photos for us in the future!